Last week Doug headed south to North Carolina to fish with a couple of his friends from the U.S. 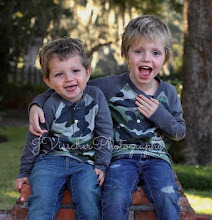 Youth Fly Fishing Team, Hunter Hoffler and Hunter Enloe. They fished the Nantahala River in western North Carolina, within the Nantahala National Forest, and near the Great Smoky Mountains National Park. The river is a tailwater that Trout Unlimited lists as one of the United States "Top 100" trout streams. Doug tells me it is an incredible trout fishery. Doug reports that the fishing was great. The top flies were metallic pink bead Hare's Ear nymphs, CDC collared Hare's Ears, and Squirmies, mostly in size #12, and although Doug didn't say, I would bet they were tied jig style. All of these flies are competition style flies you can Google to see and get the recipes for. So what about these most beautiful fish on earth? 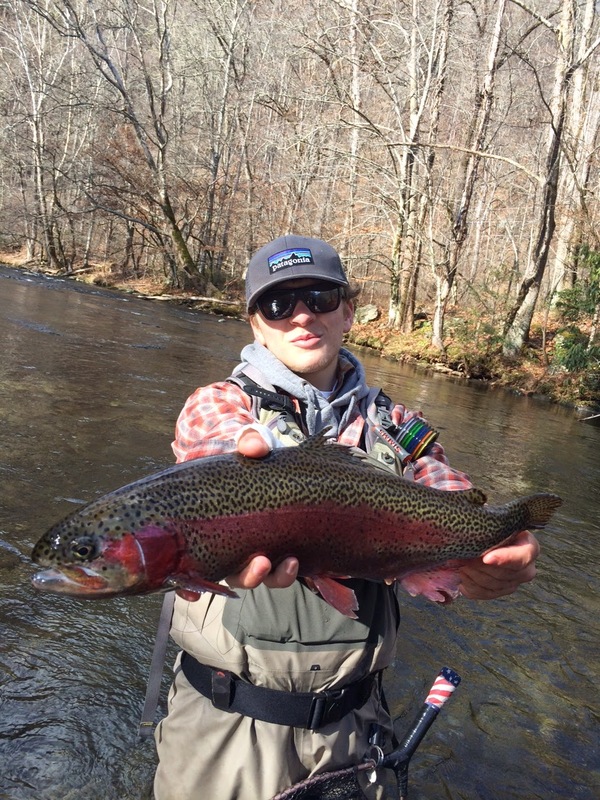 That is what Doug calls the Nantahala's wild rainbow trout, and he may be right. Looks like I'll be taking a trip to North Carolina with Doug in 2015. 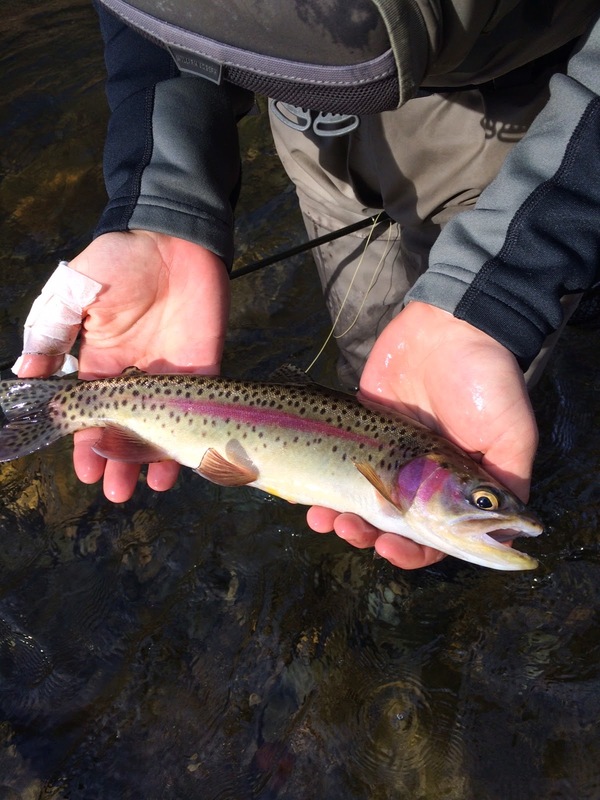 Those rainbows have a few characteristics of a cutthroat, spotty tail short red band,nice.